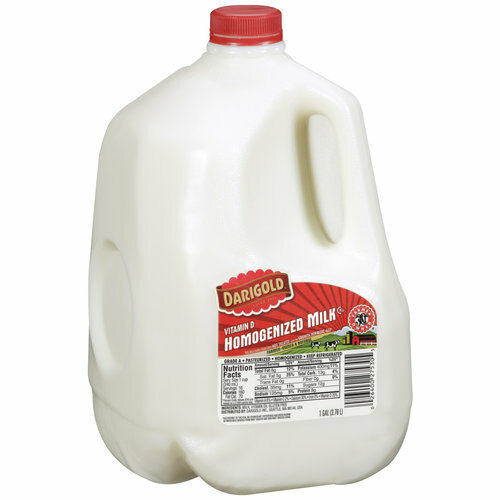 Ibotta has just added a coupon for $.50 off one gallon of milk! And also $.50 off any dozen eggs! You�ll need to take a poll and save the offer to your account, it will then be good through January 5th! Where do you see the coupons? They’re not coupons. You download the app and deposit money in your ibotta account.